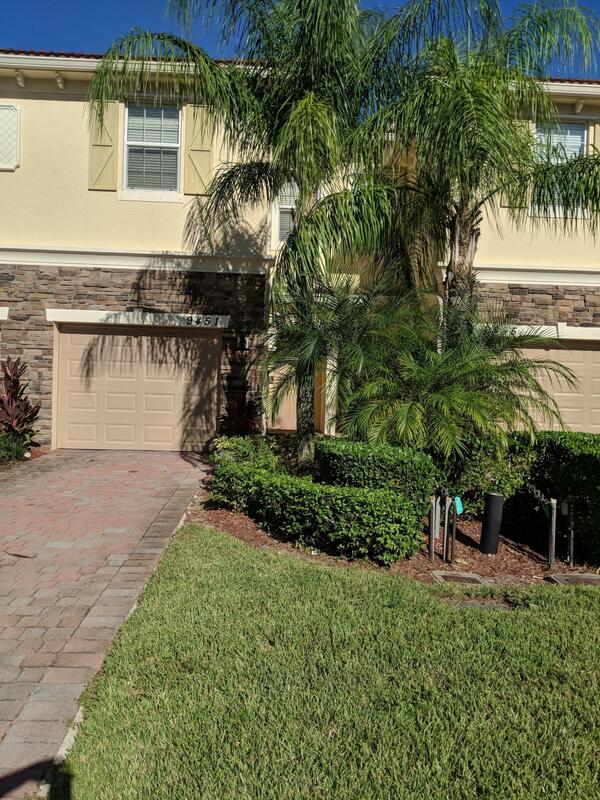 Modern beautiful townhouse, (3) three bedroom, (2) two full bathroom with a half bath downstairs. With stainless steel appliances and granite counter tops, the home is move in ready. Bedrooms are upstairs away from a generous entertaining space and partial bath in first floor. The over-sized kitchen has an island and a bar which transition into the dinning area and living room. As for the community, residence enjoy a swimming pool, a pool cabana and walking paths. Great schools and easy access to I-95.